About the GroundWork Team | GroundWork Renewables, Inc.
Ann is an entrepreneur with a passion for business, economics and technology. 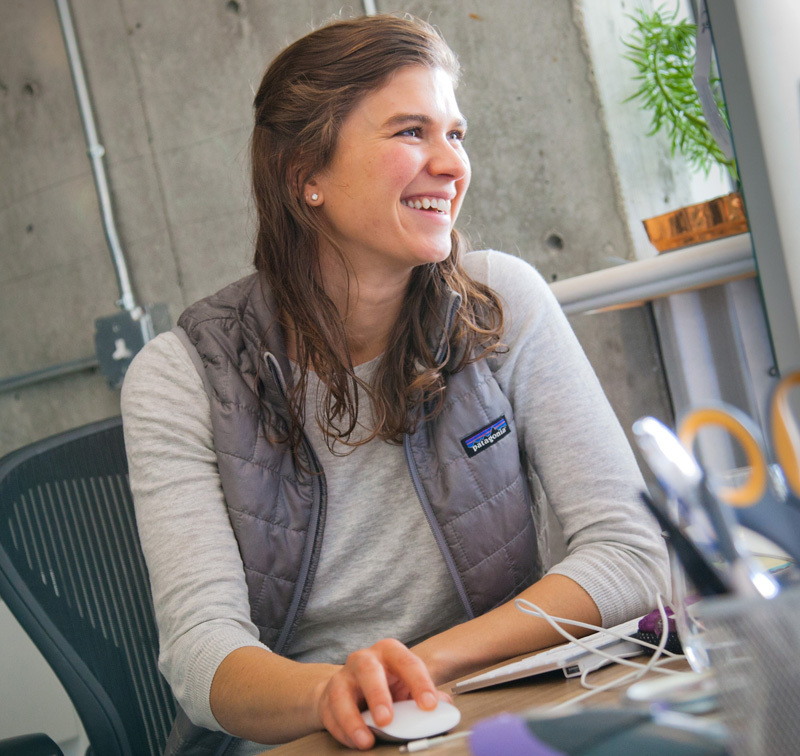 Her career spans investment banking, interactive marketing and renewable energy. 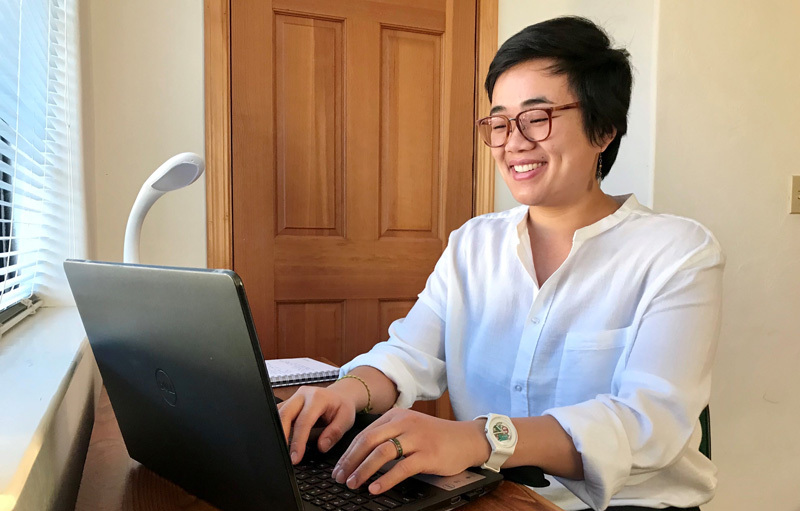 Ann is on the board of The Offset Project, a Monterey Bay non-profit that offsets local carbon emissions through local initiatives including solar projects and zero-waste programs. 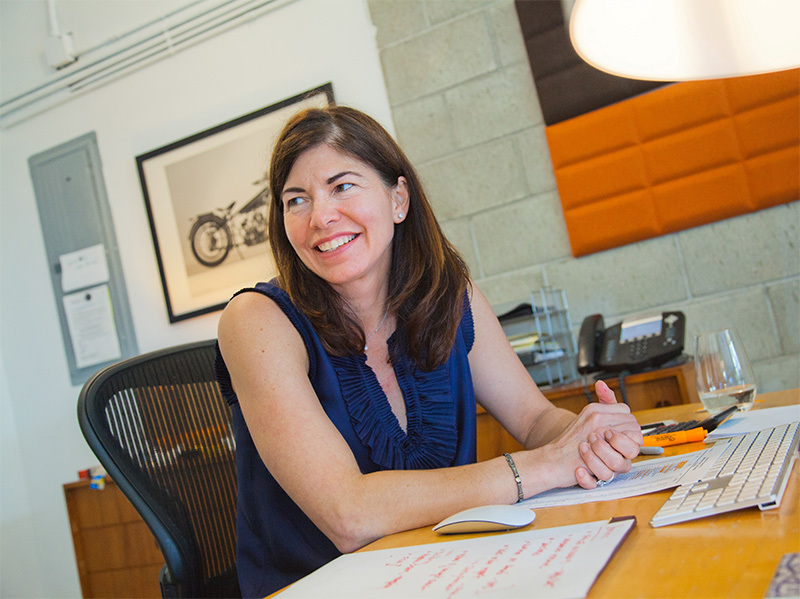 Prior to GroundWork, Ann was an Executive Vice President with iCrossing, an interactive agency. In 2007, Ann was instrumental in the sale of Proxicom to iCrossing. She holds a BA in Economics and International Relations from the University of Pennsylvania. She is at home in Monterey and enjoys running the local trails, cooking and eating food with friends, and spending time with her family- John, Dominic, Lucia, and Cosmo the dog. 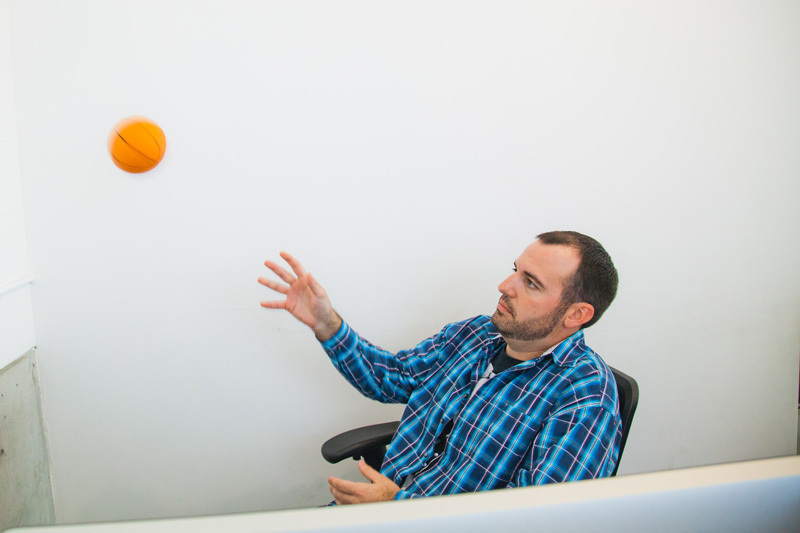 Darren is a seasoned business and technology leader with a laser focus on getting “stuff” done (GSD). He has extensive experience in operations management and a continuous focus on superior client service via collaboration, relationship building, and delivery of exceptional work. At GroundWork, Darren provides leadership in the areas of business development; client management; process design and optimization; staff hiring and performance management; operational excellence and quality control; corporate internal controls and compliance; contract and financial management; and vendor oversight. Prior to joining GroundWork and the renewable energy industry, Darren worked for over twenty years in digital marketing and IT consulting, providing business solutions to Fortune 500 clients. He holds a BS in Computer Science, an MBA, and an MS in Engineering Management from Cal Poly, San Luis Obispo. Darren lives in San Francisco where he enjoys keeping up with his two small kids, listening to great music, watching just about any sporting event, and a good glass of wine. Gwen is a resourceful, dedicated and genuine leader with a “do the needful” attitude who believes in using collaboration to tackle business challenges. 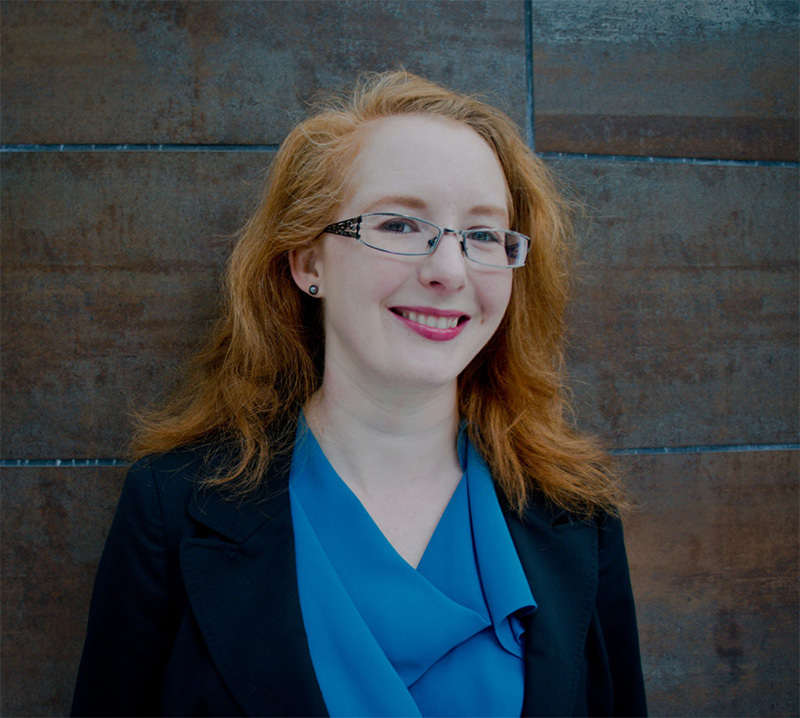 At GroundWork she brings over a decade of experience in the global renewable energy industry to the Product Director role for the GroundView software platform designed to give customers insight into their resource campaigns. Prior to joining Groundwork Gwen worked at 3TIER and Vaisala developing resource data services for the solar and wind industries. 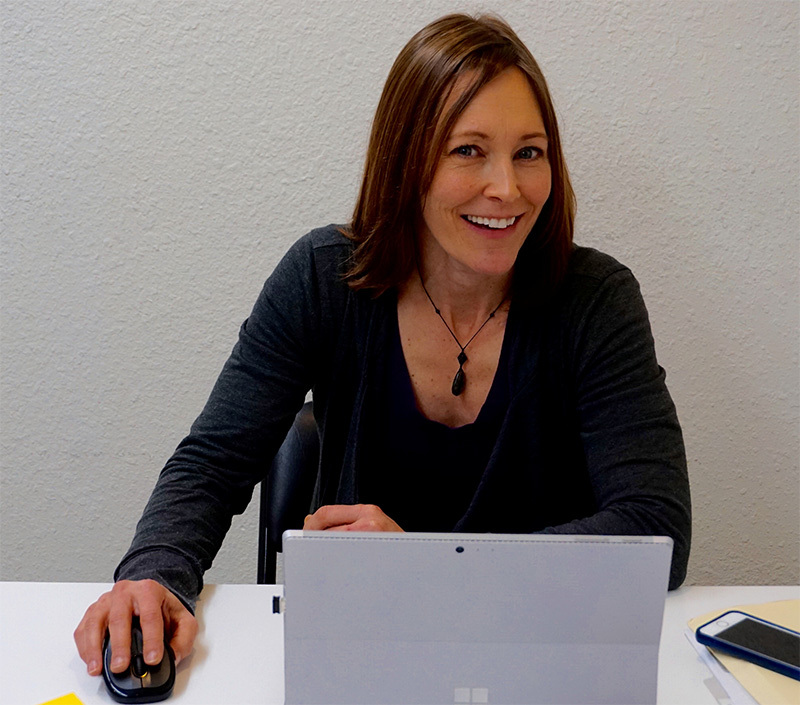 She has also worked with the Product Management Community, a Seattle non-profit, to create professional education programs and the local Product Camp event. Gwen lives in Seattle Washington with the full circus of a husband, two boys and a dog. Julie manages the Rey MET and GroundWatch offering for resource assessment. She is highly detail-oriented and takes pride in working with a team that continually strives to exceed our clients’ expectations. Julie is well-versed in instrumentation, configuration and equipment design across all GroundWork-managed MET equipment. She is an integral member of the GroundWork Product Engineering Group. Julie has an extensive background at the intersection of science and engineering. She holds a BS in Environmental Science and a MS in Plant Science. Prior to joining GroundWork her professional pursuits ranged from bench-scale laboratory research to field-scale implementation of engineered remediation solutions. Julie lives in Salt Lake City, Utah and enjoys spending time with her family in the great outdoors. Kyle manages the Zenith MET system and operating plant offerings for GroundWork. He joined GroundWork in 2016 as an Application Developer. From day one, he has taken every opportunity available to improve GroundWork as a whole. From system design, to installation, and service after install, Kyle has some part of each process. Kyle earned his degree at Idaho State University in Electronics Engineering Technology. He then applied this schooling to positions with an Air Force contractor, a Geothermal Power Plant and a Datalogger Hardware Manufacturer. Kyle gained expertise in the Solar Energy Market while working for Campbell Scientific as an Application Engineer in the Renewable Energy Group. His time at Campbell Scientific gave him a vast knowledge of datalogger hardware, software and measurement best practices. Kyle lives in Idaho and enjoys spending his free time with his beautiful wife and two amazing daughters. Cameron leads GroundWork’s product development efforts and strives to meet the needs of our clients in new and innovative ways to reduce costs and improve efficiency. She began working with GroundWork as a Project Manager in 2010, and likes to apply her experience from her previous roles in the company to the cultivation of new clients and services. 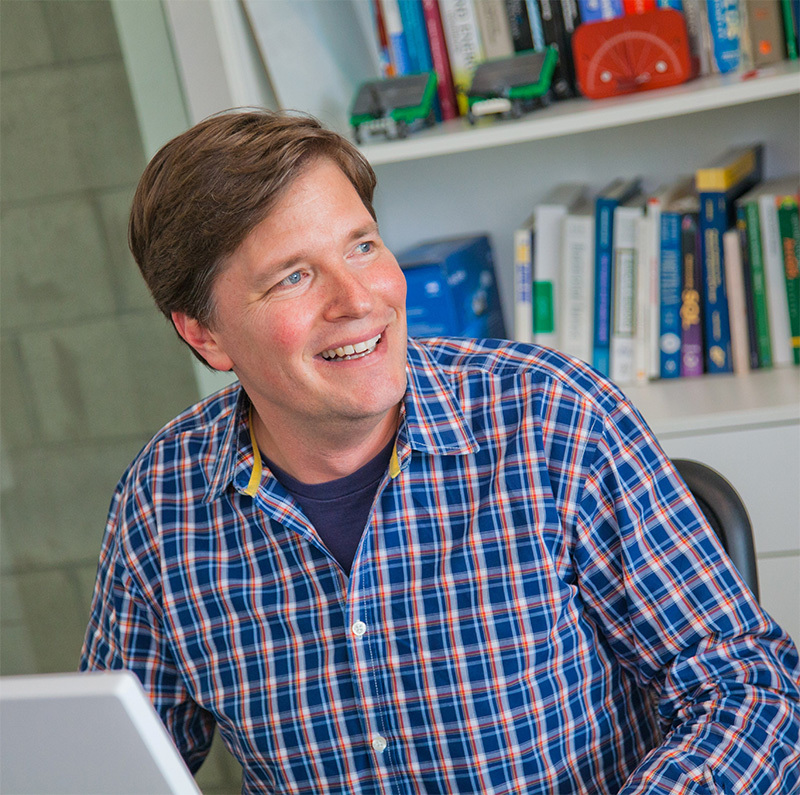 Originally from California, Cameron graduated from the University of California, Berkeley, and the Middlebury Institute of International Studies with an MBA and MA in International Policy. Prior to GroundWork, she worked, lived and studied in Portugal, the Middle East, India, Russia, Japan, Chile and South Africa. She is a board member of Global Majority, an international organization dedicated to nonviolent conflict resolution. Aside from working with a great team in Sand City, Cameron enjoys spending time with her husband and daughter, horseback riding, and traveling. 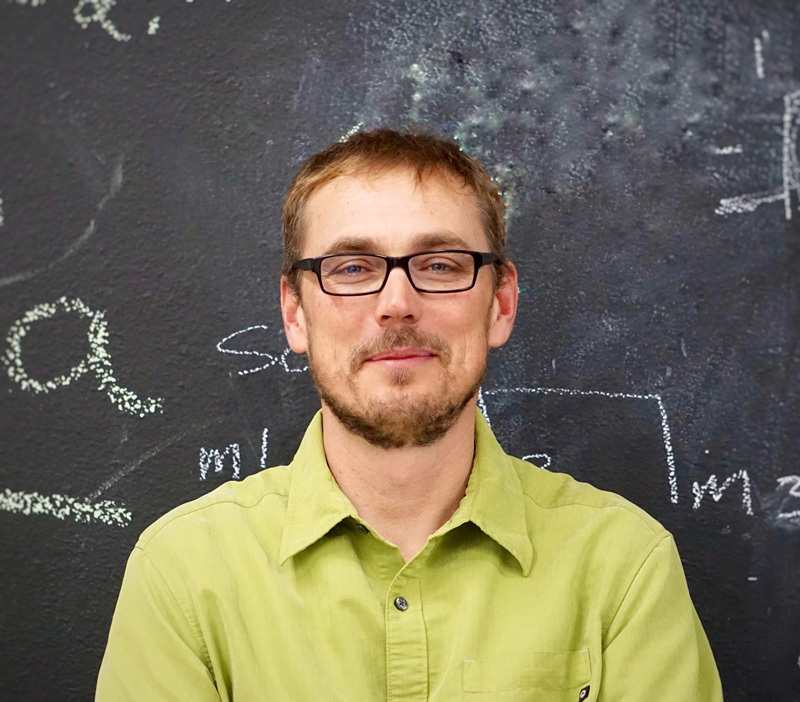 John is a mechanical engineer, and has been working in the renewable energy space for 16 years. 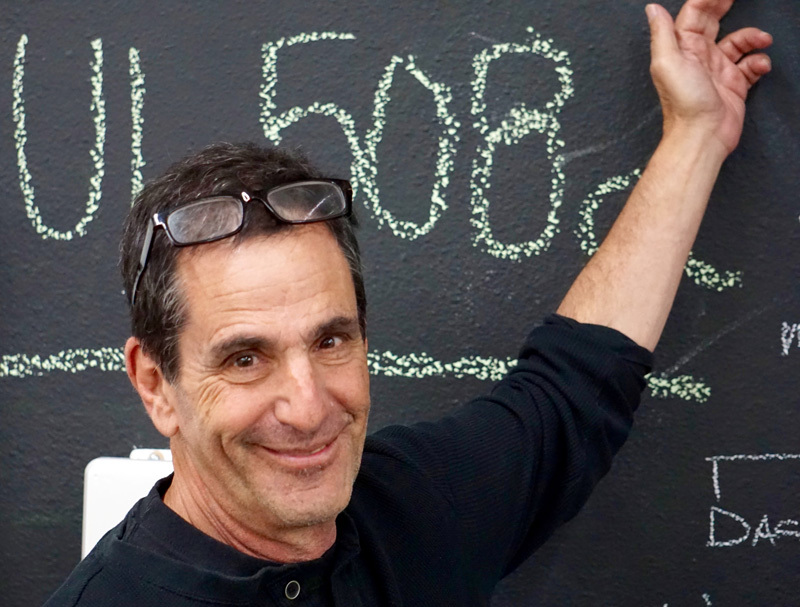 John has developed over 1 GW of solar and wind projects in California, Nevada and Arizona. John’s most successful projects include the 280 MW California Flats Solar Project and 125 MW Dry Lake Wind Power Projects in Arizona. John began his career as a graduate student working on an NREL grant to measure and characterize the wind resource in Arizona. He is a City Council Member for Del Rey Oaks where he grew up and currently lives with his family. He also pilots the GroundWork plane. 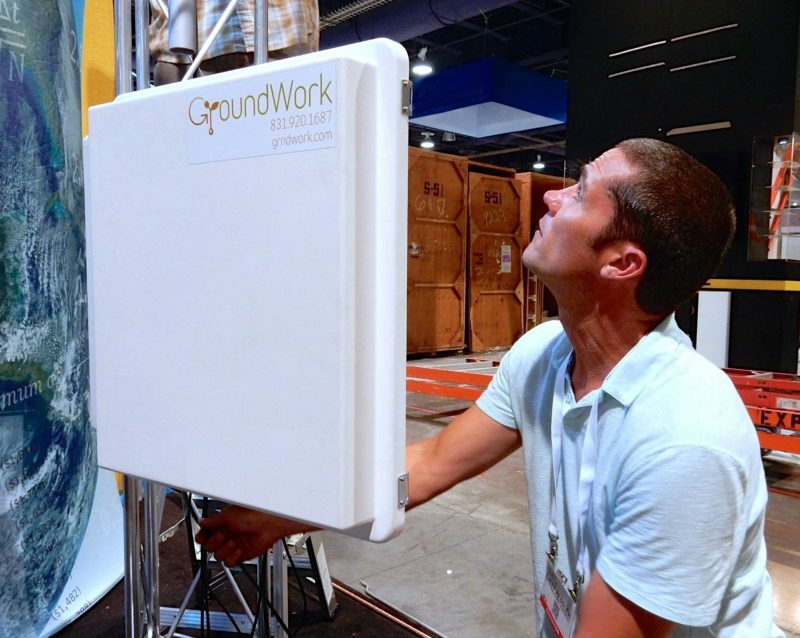 Justin is GroundWork’s solar radiation measurement specialist. He strives to leverage international industry standards, best practices, and proven techniques to reduce the uncertainty of GroundWork’s MET offering designs. Prior to GroundWork, Justin worked as the Program Manager of Data Acquisition & Analysis at Draker Laboratories. Justin began his career in renewables as an application engineer at Campbell Scientific Inc. where he helped form the Renewable Energy Group. 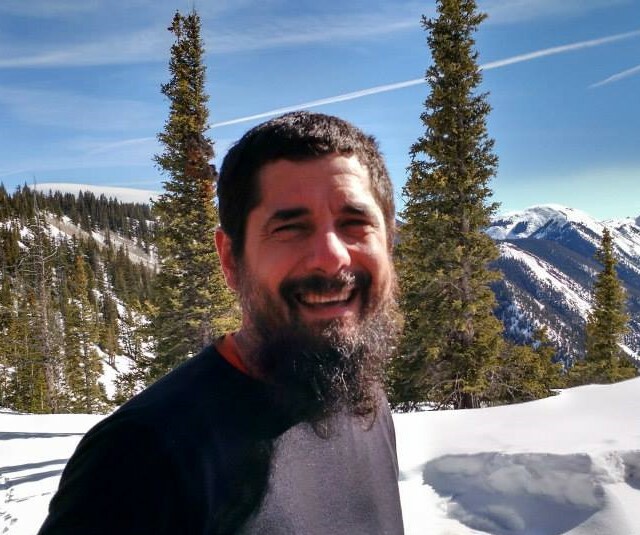 Justin began measuring solar radiation in 1999 at the NASA-funded Utah State University (USU) Crop Physiology Laboratory, Apogee Instruments, and the USU Hydrology Lab. Justin graduated from USU with a BS in Environmental Soil and Water Science. Justin is based out of Logan, Utah and enjoys playing in the mountains with his family snowboarding, mountain biking, and rock climbing. Morgan is a veteran project manager with GroundWork, who began working with the team as a graduate student and never left. She also leads GroundWork’s strategic and business development efforts in Mexico and Latin America. Her role at GroundWork feeds her longstanding interests in international business, energy finance and renewable energy policy. As Project Management Director, she particularly enjoys engaging with clients and driving projects from proposal through campaign conclusion. Morgan has lived and studied in Spain, Central America and South America, and she conducted her graduate research in El Salvador. 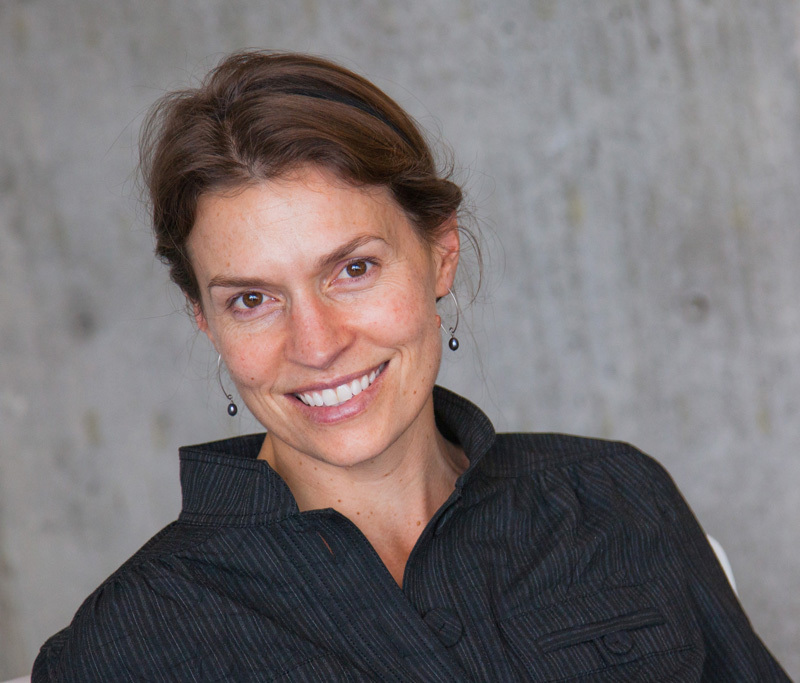 Morgan holds a BA in Biology from Middlebury College, as well as an MBA and an MA in International Environmental Policy from the Middlebury Institute of International Studies. 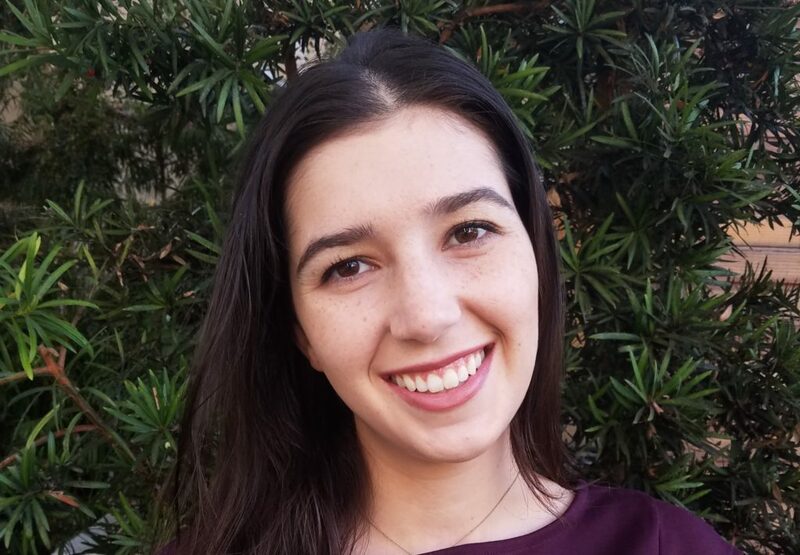 A native of California and Colorado, Morgan enjoys biking, camping, and skiing in the great outdoors, or enjoying a good book and a strong cup of coffee. John oversees field work. He enjoys the vast array of install locations across the Mojave Desert and the solar belt. He enjoys the versatility of his GroundWork role that has him in a helicopter in the Sierra Mountains scouting mast locations one day, then managing and leading field teams throughout North and Central America installing GroundWork MET stations the next. Prior to GroundWork, John worked on the other side of the energy business (oil) and on developing a boutique resort in Nicaragua. He still spends much of his free time in Nicaragua with friends and family and is an integral part of the continued development there. He holds an MBA from Texas Christian University (TCU). John is at home in San Rafael, California. When in town he enjoys being with his family, seeing live music, surfing at the surrounding beaches, and snowboarding in the mountains. David is a results-oriented engineer who enjoys the multidisciplinary challenges of bringing systems from concept to fruition. He strives to learn from every unique job and every team member. David particularly enjoys the mix of technological work, outdoor implementation, and cohesion of the GroundWork team. Before joining GroundWork and the renewable energy industry, David worked primarily in water and waste-water treatment providing systems and services for power generating utilities, superfund site remediation and reclamation, and industrial water and waste recycling. Originally from Brooklyn, he holds a BS in Engineering from Columbia University. 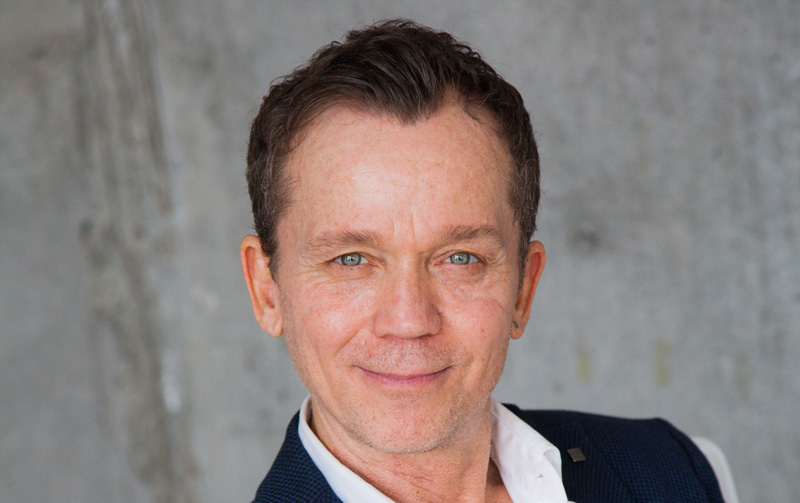 He enjoys living in Los Angeles, close to his family and friends, fishing the Lower Owens and hiking the Sierra. Life is sweet and energy renewable. Lord is passionate about cultivating customer relationships and developing a deep understanding of their business requirements. He has 16 years of experience in business development and management in the renewable energy and electrical power industries. Lord leverages his project management expertise to deliver world-class customer solutions. His strong technical background and devotion to his customers and vendors create trust and loyalty that translate into strong customer partnerships. Prior to joining Groundwork, Lord managed business development, project management, and marketing teams that increased sales and market visibility. He was a strategic contributor to establishing the customer care / operations & maintenance department to support and retain existing customers. Lord directed multi-phase, complex solar, wind, hydro, and energy storage projects and led his project management team through many successful implementations. Lord graduated from California Polytechnic State University, San Luis Obispo, CA with a Bachelor of Science in Industrial Technology and Minor in Packaging Engineering. Lord enjoys spending time with his wife and young family outdoors. You can find him relaxing at the beach in the summer and out on the slopes in the winter. He enjoys running the trails in Northern California, coaching his daughters’ soccer teams, and playing with his son at the park. Jeffrey recently joined the GroundWork team as Administrative Manager. For 25 years he worked in the luxury fashion market based in New York City, working for a variety of brands and styling celebrities. He was instrumental in bringing the brand ETRO to the US, among other fashion industry successes. Feeling a need for a change of industry and coast, Jeffrey was pleased to find a fit with GroundWork in the Sand City office. Jeffrey lives in Carmel, where he is close to his family and can enjoy the beaches and mountains right outside his door. Melanie is a Project Manager for GroundWork. She starting working with the team as Commissioning Coordinator, following the installation of GroundWork MET stations to completion. 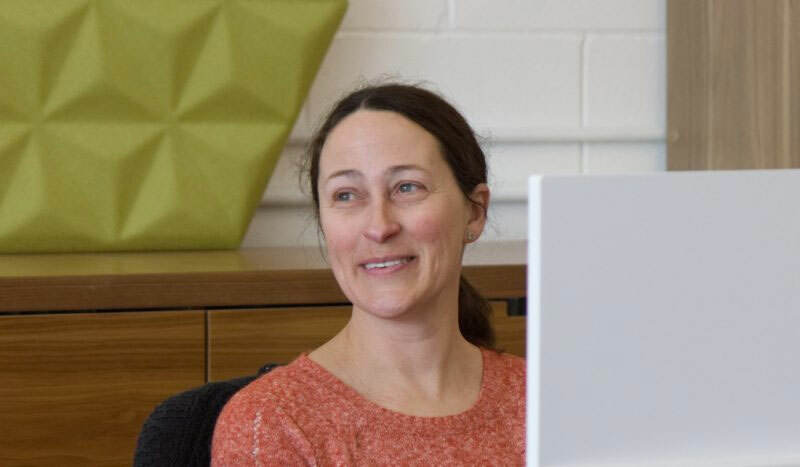 Melanie developed expertise with MET instrumentation and datalogger programming through her work at the Utah State University and Campbell Scientific soils laboratories. She holds a BS in Plant Science and a MS in Environmental Soil Science. Melanie lives and works in Utah, and enjoys camping and hiking with her two young sons. After spending a year in the field as part of the Field Team, TJ joined the management team for GroundWork. 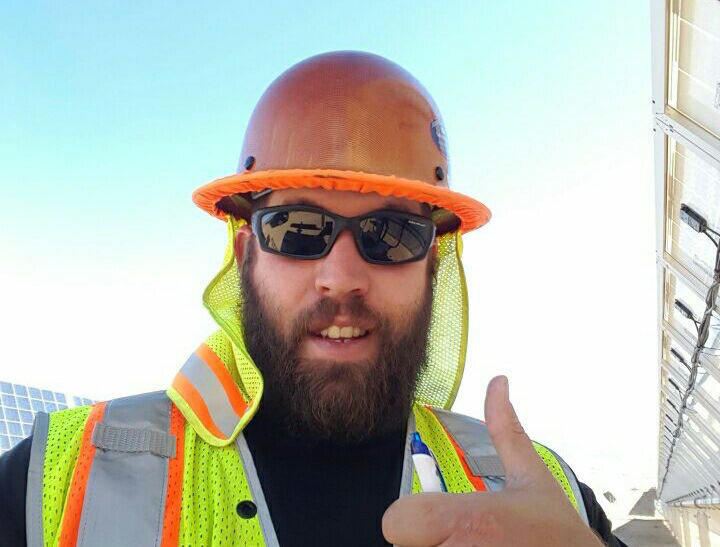 TJ manages the Local Technician Program at the various development sites across North America. He works with all aspects and members of the GroundWork team to ensure quality data is delivered to the clients. He also serves as the project manager for Pyranometer Exchange Program projects. TJ is dedicated to the expansion of the renewable energy landscape, and is eager to use his knowledge, passion and drive to move GroundWork forward. When not working for GroundWork, TJ is developing his family’s new endeavor, a hop farm. He loves experiencing new food and beer, and exploring all that Idaho has to offer. Rylan was born in the Spring in the middle of America with vengeance in his heart. Before joining GroundWork as Assistant to the Lead Project Manager, it is said he was an accomplished deep-cover operative who served honorably only to be betrayed by his country. Now Rylan has gone rogue, hunted by his obscure overlords; yet he always manages to stay one step ahead. Everything we know about Rylan is mostly unverified but bits and pieces can be found locked away deep in confidential folders, though they are 97% redacted at this point. Rylan is two-thirds bilingual and enjoys competitive badminton in his free time. He has also been referred to as the song bird of his generation. Michael Dooraghi works with the commissioning team and is always ready to throw himself at whatever challenge may arise. After completing his bachelors in math and computer science and a Master’s in Industrial Technology with a focus on Appropriate Technologies, Mike spent 5 years working in wind resource assessment for GEC-DNV and 7 years in solar resource assessment at NREL. Mike worked on many aspects of the solar and wind monitoring process from installation, commissioning, and data analysis to sensor calibration and installation and maintenances best practices. He has installed many wind and solar resource monitoring stations and has provided training to install, operate and maintain solar monitoring stations and networks in the US, Mexico and Saudi Arabia. When he is not monitoring clean energy resources, Mike likes to spend his time mountain biking, snowboarding, climbing, soaking in hot springs, hiking, cooking, taking photographs and chilling with his sweet wife and pets. Mike is currently preparing to build a house and is happy to accept help if anyone wants to pop by and slam some nails in. Eric is GroundWork’s latest addition to our manufacturing team. He is a skilled electrician and has worked extensively on low voltage and high voltage circuits. It’s been a labor of love and has led to his interest in power generation and renewables. His work at Groundwork definitely sparks joy. 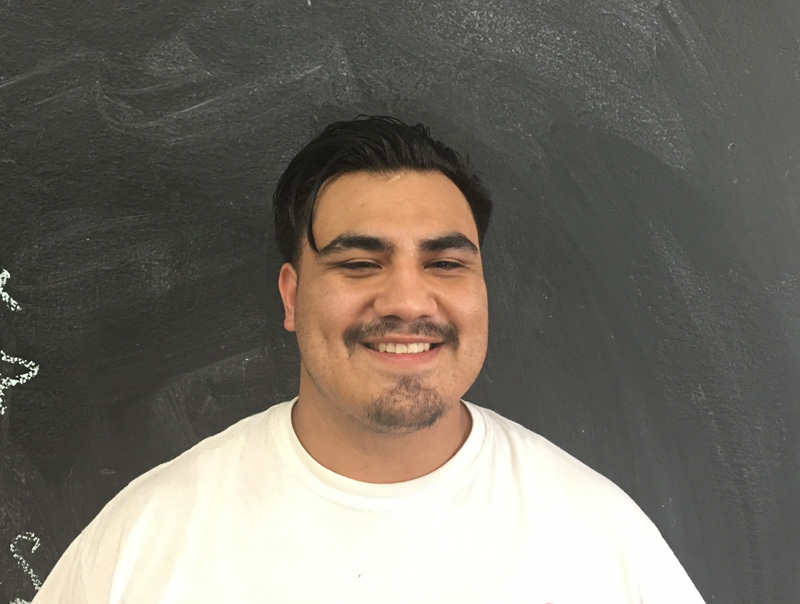 His training and experience have made him a quick study of the Groundwork fabrication culture and he contributes as a utility player to all aspects of the build-fabricate-test efforts in Panorama City. He’s a family man enjoying his time with his wife and sons, fishing, hunting and exploring all corners of California. 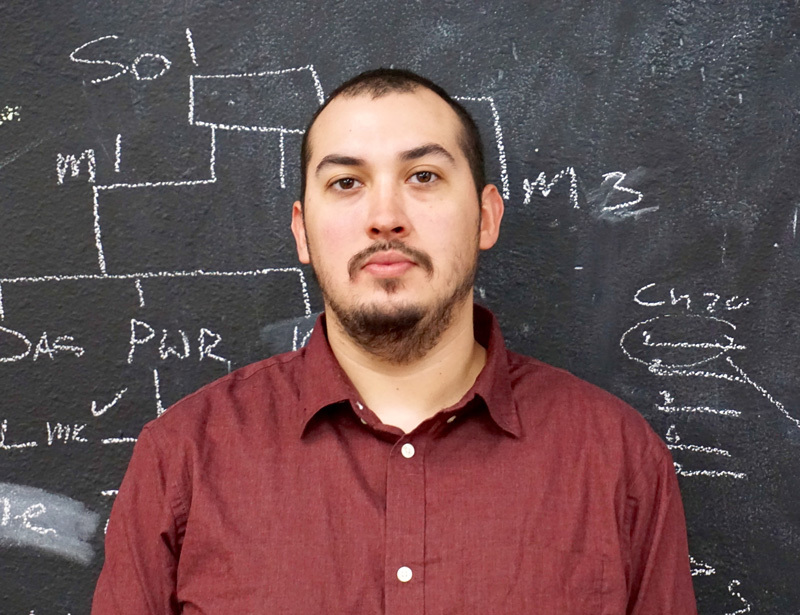 Eric is an electrical engineer with a passion for technology and sustainability. He brings to GroundWork an educational background in power, power distribution, renewable energy, as well as many hours of bench-testing and troubleshooting. Eric earned his B.S. in Electrical Engineering from California State University, Northridge. During his tenure as an undergrad at CSUN, he had opportunities to work on standalone photovoltaic systems that were much like GroundWork’s MET Stations. Prior to joining the GroundWork team, Eric supported and tested fully automated systems in the irrigation and agriculture industries. Eric lives in Los Angeles with his roommates and pets. He enjoys hanging out with family and friends, playing video games, playing chess and poker, going to the gym, and hiking. He also enjoys frequenting music festivals and listening to bass-heavy electronic dance music. 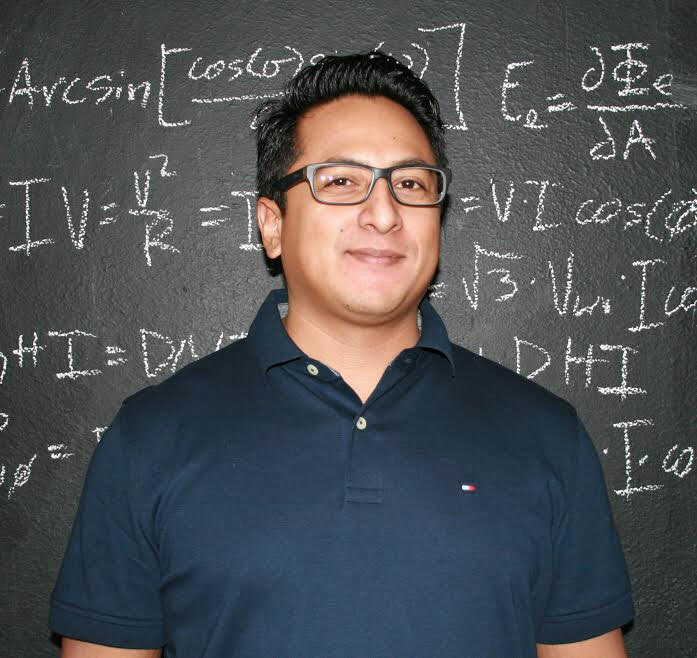 Abel is a veteran GroundWork team member who helps propel the company’s success and growth. 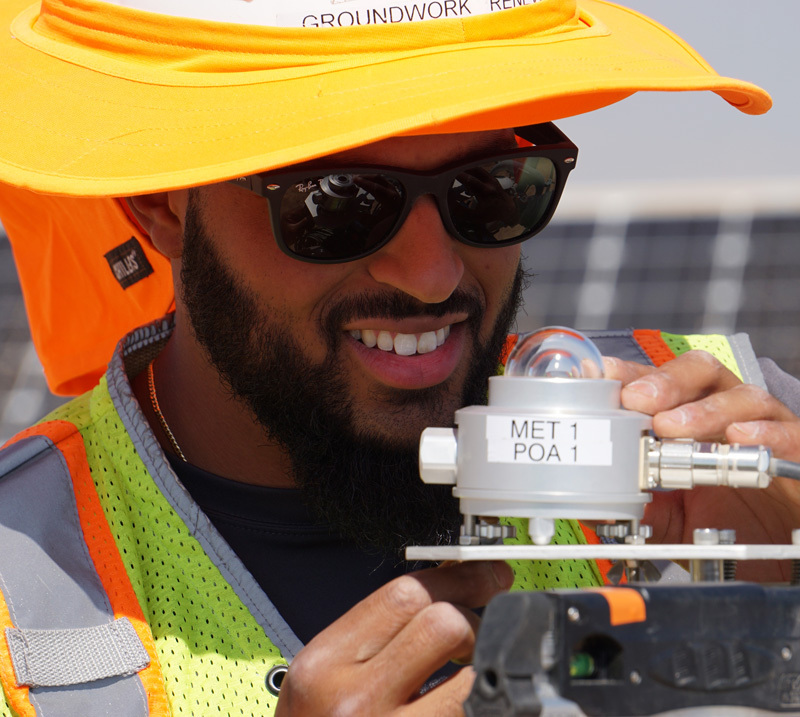 A graduate of the Electrical Engineering program at the University of California at Riverside, he is an integral part of GroundWork’s production facility in Panorama City. Abel ensures that each of our equipment packages is designed, built and tested prior to leaving the facility. He also provides support to all field teams, and makes daily operations run smoothly throughout the entire company, particularly in decisions related to lunch and dinner plans. In his free time, Abel enjoys participating in Habitat for Humanity and attending live music of any and all genres. He is wealth of knowledge when it comes to fine dining establishments, and is known as the resident Foodie of the team. 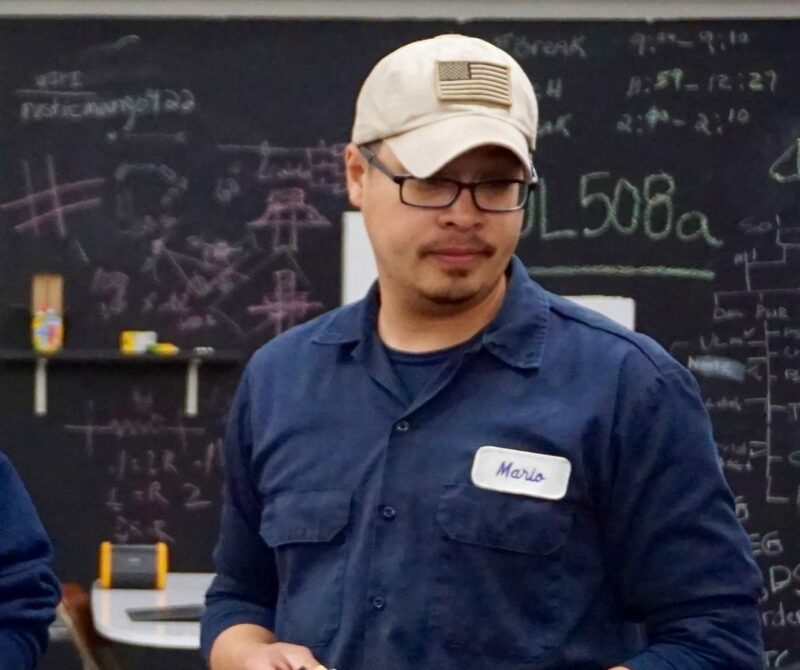 Andre is a key member of our Quality Assurance/Quality Control (QA/QC) team, functionally testing MET station electrical instruments, controls, and subassemblies before they leave the shop for deployment. He also steps in when demand requires in the build, and is an able hand in the field when skilled technical assistance is required. Before joining the GroundWork team, Andre worked for an interpreting service company doing Quality Assurance on employees. He later moved on into the HVAC trade where he work on residential and commercial building. This experience proved to be great preparation for his work with GroundWork in QA. Andre resides in beautiful Van Nuys, California. He enjoys getting together with friends, playing poker, and having drinks. 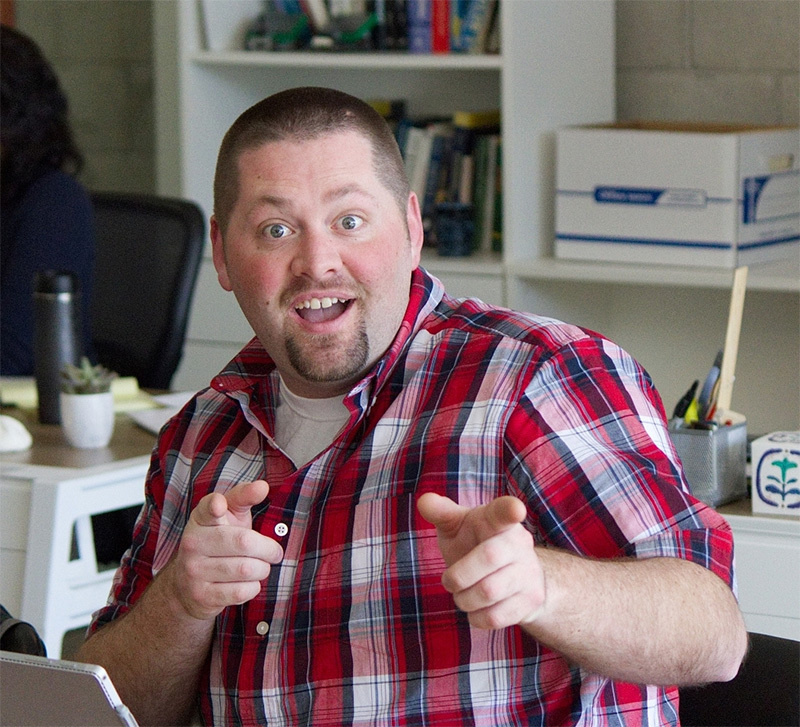 Jeremy is a Project Manager at the GroundWork headquarters in Sand City. After earning his degree from San Jose State University, he worked for various start up companies in the Silicon Valley. Jeremy, his wife Cara, and son Carson live in Seaside where they enjoy hiking, biking and being outdoors. He recently was appointed to the Seaside Environmental Committee. He likes to spend his free time working on cars and motorcycles as well as going to track days at Laguna Seca Raceway. Amy joined Groundwork as a Junior Project Manager after completing her degrees in Business and Environmental Studies at Brown University. 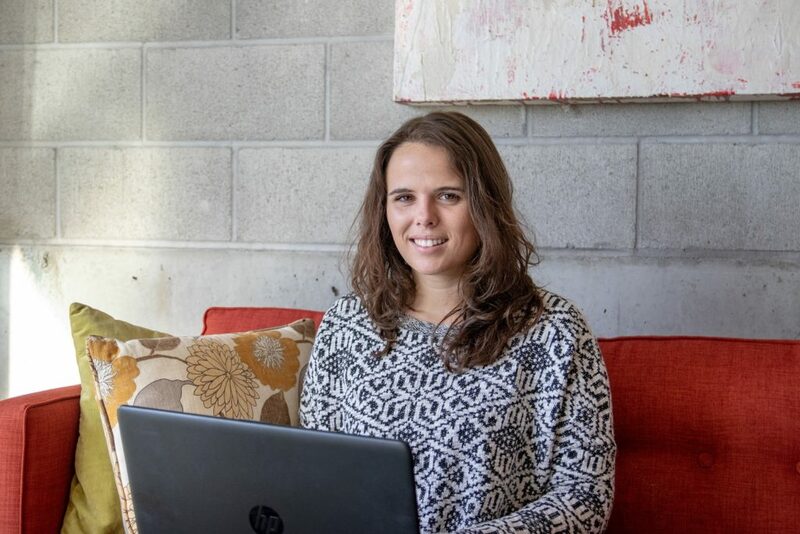 With long term interests in sustainable entrepreneurship, Amy quickly grew into a Project Manager role and is excited to contribute to the renewable energy industry. Originally from Monterey, California, Amy is happy to return home to the *best* coast where she enjoys discovering new places on quiet walks, trolling with her siblings, and soaking up the sun in the great outdoors. John is always learning something new by getting involved in the different aspects of design; from studying the way a person interacts with an object to 3D printing concepts and ideas. 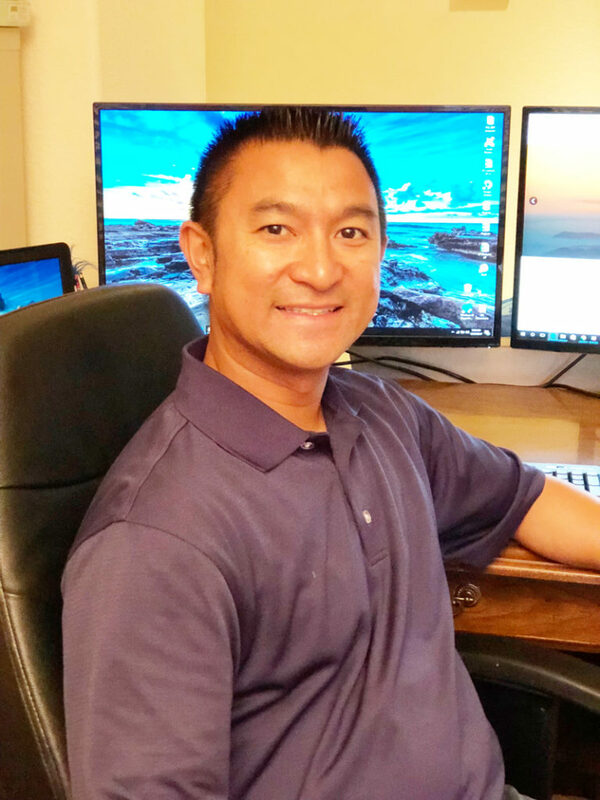 A graduate from the Art Institute of California – San Francisco, John shares his knowledge and experience with the team and enjoys getting projects done and moving forward. John is based out of San Francisco where he enjoys trying new food options, riding his motorcycle through the Pacific Coast Highway, and playing photographer as he captures life’s sweet moments. 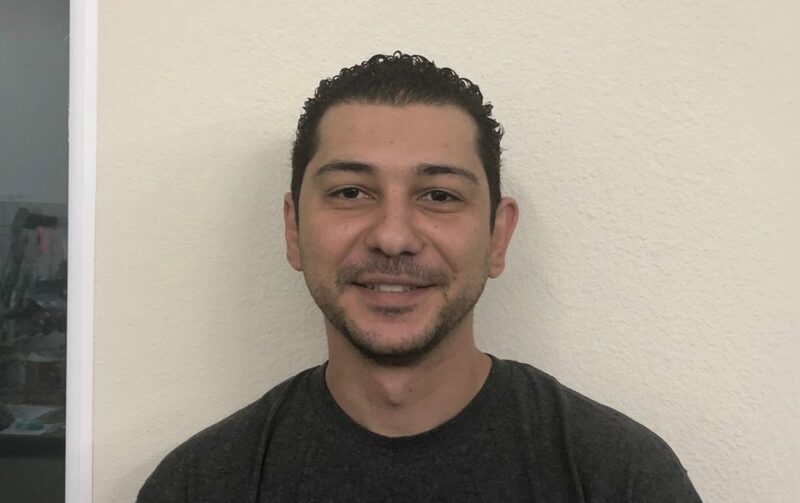 Mario has a background working in the aerospace industry as an electrical technician. Before that he worked in the construction industry, and gained experience in demolition, remodeling, and electrical work. Mario started his position as a technician with GroundWork in August 2016. His responsibilities include building, packing, and shipping different types of electrical boxes and components. He also helps with testing, as well as keeping the shop in order. When Mario is not working in the shop he enjoys spending time with his family and friends. His favorite things to do are taking road trips and exploring cities, parks, and beaches not yet discovered. Sarah began working at GroundWork in early 2018. She works closely with the Local Technician network in the GroundWatch Program to provide support and monitor visits to ensure each campaign runs smoothly. Sarah was born and raised in Salinas, CA. After graduating from Salinas High School in three years, she spent what would have been her senior year studying abroad in Brazil. While in Brazil, Sarah learned to speak fluent Portuguese. She graduated from the University of California, Davis with a BA in International Relations. Sarah has worked both as a translator for private companies and as a volunteer translator for the United Nations. She enjoys playing volleyball and is obsessed with her cat, Rocky. 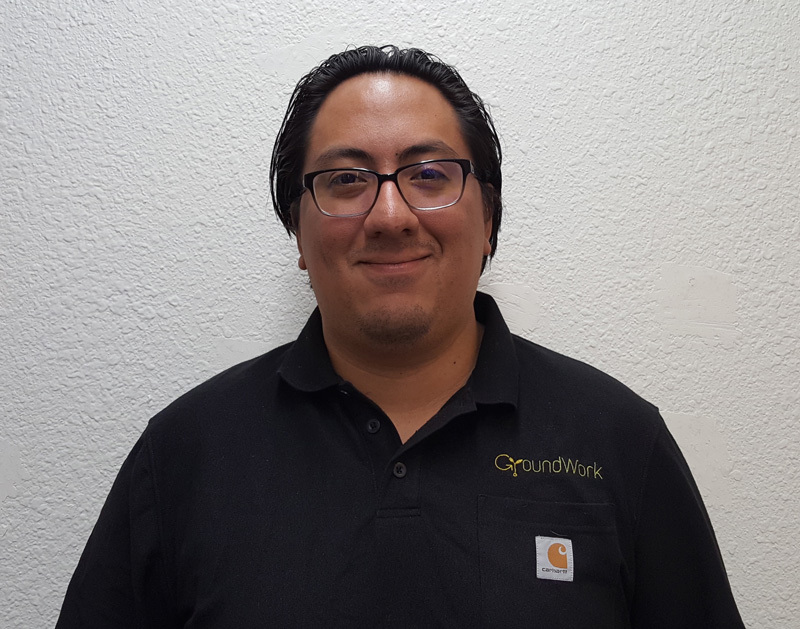 Javier joined Groundwork in 2015 is a lead field technician. He is a veteran of the United States Marine Corp where he served 5 years, honorably. During his time in the Marine Corps, Javier worked on the largest helicopter in the Western Hemisphere, the CH-53 Super Stallion. There he gained extensive knowledge of avionics systems and troubleshooting techniques, which he continues to apply to his everyday field work. Javier plays a vital role in the improvement and efficiency of Groundwork’s MET installation procedures. Javier was born and raised in New York City. After finishing his time in the military stationed in Jacksonville, North Carolina, he moved to Long Beach, California with his wife and high-maintenance husky. When he is not traveling the country for the company, Javier enjoys spending time with his wife and dog, whether it be on the beach or in the mountains discovering new hiking trails. No matter what, you can always catch him in the gym making gains, even while traveling to the far corners of the country on installation campaigns. Renee handles procurement at GroundWork, managing inventory, ordering, and bills of materials development. She also manages the floor of GroundWork’s production facility in Panorama City. Renee offers support across business development, project management and logistical operations. She enjoys learning the ins and outs of the solar industry as well as min/max inventory management practices. Renee is at home in Highland Park, CA and enjoys hiking, rock climbing and exploring new food spots between San Diego and San Francisco. Besides being with GroundWork Monday through Friday, you can find her resisting corporate coffee daily with Acme Roasting Company. Mario works at GroundWork Renewable Panorama City shop as a tech, building control enclosures, and mechanical sub-assemblies. He also performs sensor validations a crucial step in the GroundWork QA/QC program. Mario served in the US Army for 5 years and continues to serve in the Army reserves as an Armor Crewman and Large Group Instructor. He has a certificate of Manufacturing and Associates Degree from Los Angeles Valley College. Before joining GroundWork, Mario owned his own trucking company moving dry goods for companies like Fed Ex Custom Critical and furniture for Living Space, Ashley’s Furniture, and Macy’s. He enjoys living Los Angeles with his family taking advantage of everything it has to offer. He loves to build furniture, often using found-objects and reclaimed pallets. Chloe heads the engineering documentation effort at GroundWork. She creates mechanical, structural, and electrical drawings, as well as working with the Project Engineering Group to support design initiatives. 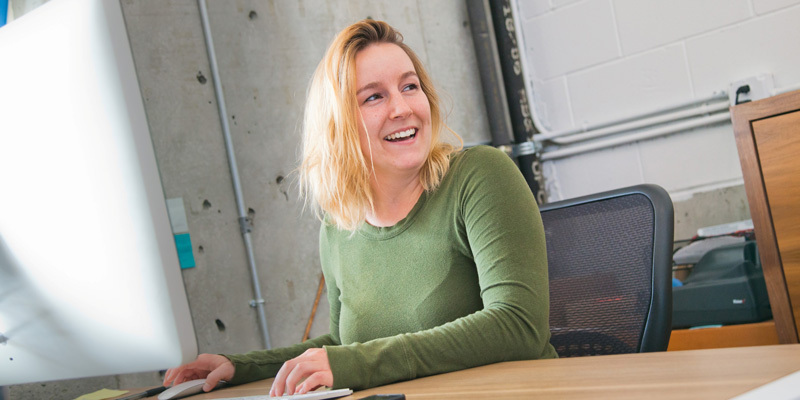 Chloe joined the GroundWork team in early 2018 after earning her B.S. in Mechanical Engineering from the University of California, Davis. She has always been passionate about sustainability and innovation, making GroundWork a perfect fit. Chloe grew up in Los Angeles, where she currently resides. She enjoys going to the beach, hiking, and binge-watching Netflix with her dog.